In addition to Getter’s newest imprint, Shred Collective, we’re pleased to announce his new “Shred Packs” sample pack series via Splice Sounds. 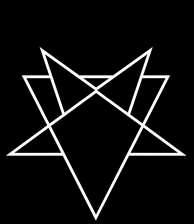 He is back on Splice with a whole new beast of a collection. Shred Packs Vol. 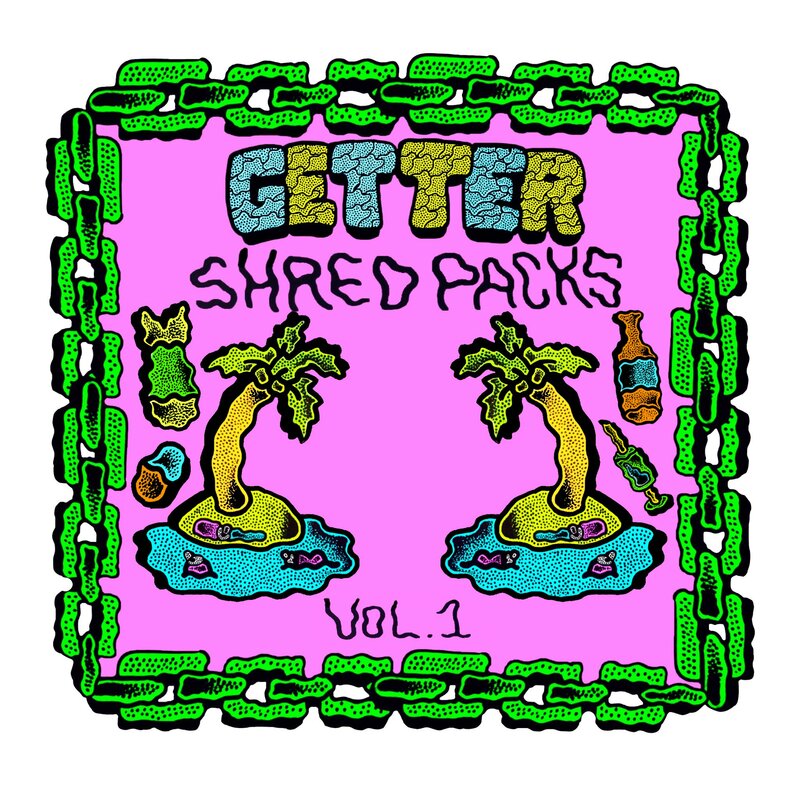 1 launches the first of many sample packs curated by Getter and Shred Collective label artists. Dive in to cop some of the wildest sounds to ever escape his studio – from ferocious drum hits and loops to sweeping FX builds and wacky vocals.